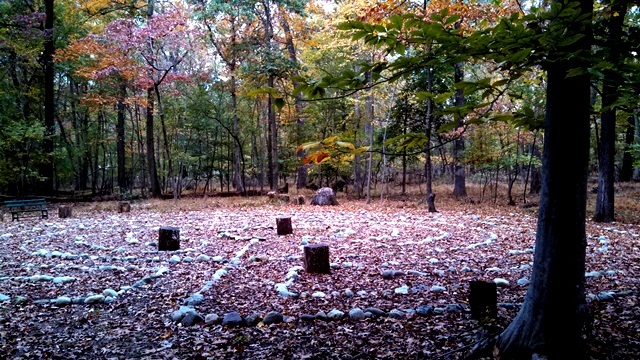 For more than 100 years Deer Park has been a retreat center in Bucks County committed to providing an environment that fosters interpersonal and spiritual growth. 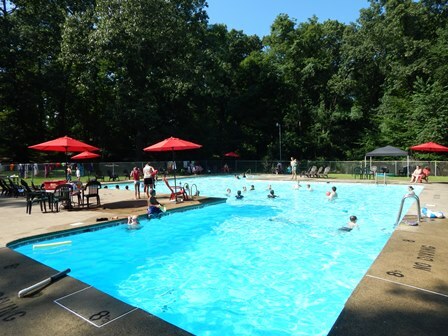 Deer Park is available for the community to rent on a daily, weekend or week long basis. We provide excellent venues for retreats, weddings, meetings and camping. 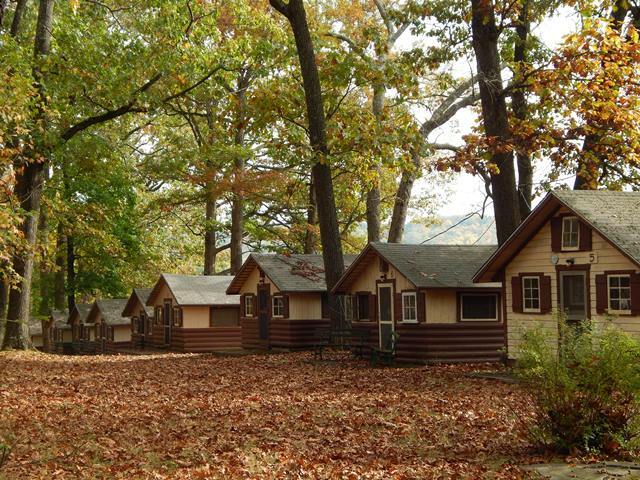 Deer Park Camp & Retreat Center, located just outside New Hope, PA, offers a wide selection of facilities for every organization’s needs. With 76 acres of outdoor space, sleeping and dining facilities, and numerous meeting rooms, we can accommodate almost any corporate conference or spiritual retreat.